“It is not often that someone is able to come along and impact the history of a city and nation as Congressman Louis Stokes did. The City of Cleveland’s success, history, and people were profoundly influenced by his work as a public servant. 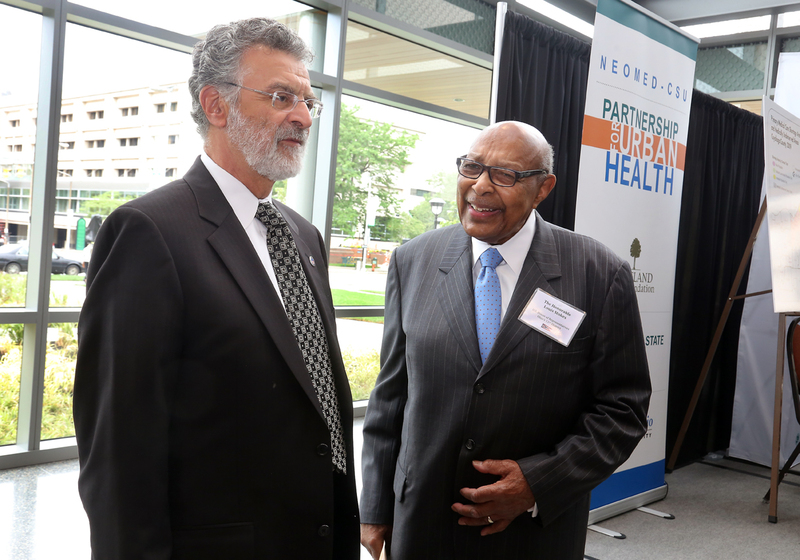 Cleveland’s progress as a city is directly tied to Congressman Stokes’ leadership and his career acts as a model for many on how to serve with integrity and dignity. The best way to honor Congressman Stokes is to remember the Stokes Era in Cleveland that he began along with his brother, the honorable Ambassador and Mayor Carl B. Stokes. Theirs is a legacy that is embedded within the past and future of Cleveland. Remembering one of Cleveland’s own.